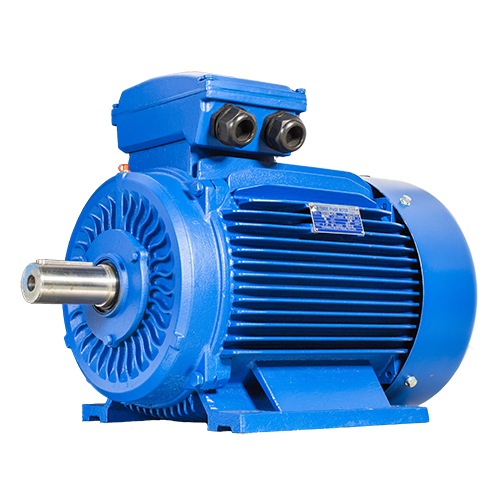 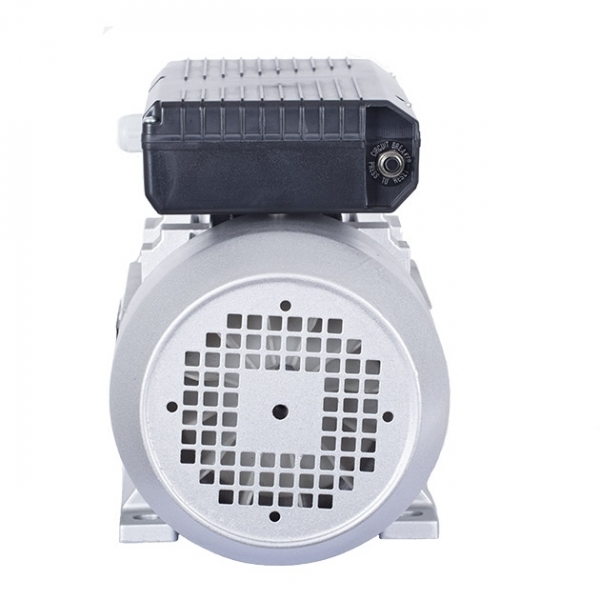 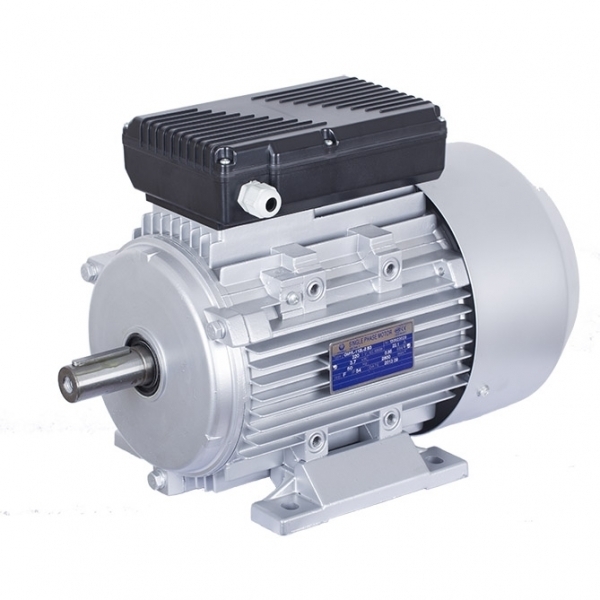 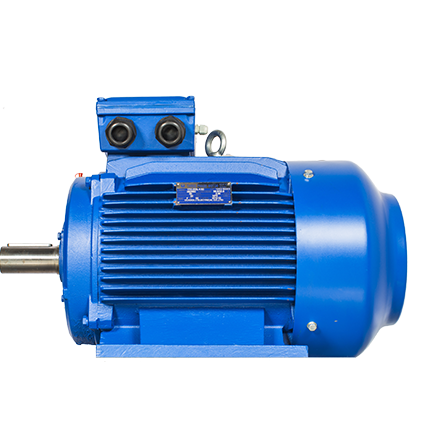 Euro Drive Systems are an established supplier of quality Industrial Electric Motors, Compact Gear Motors, Compact AC/DC Gear Motors, Frequency Inverters and key Power Transmission Components. 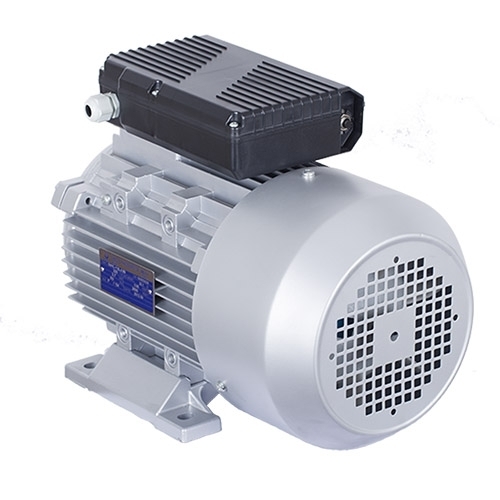 And the majority of items are available in-stock and can be supplied on a 'next day' delivery basis. 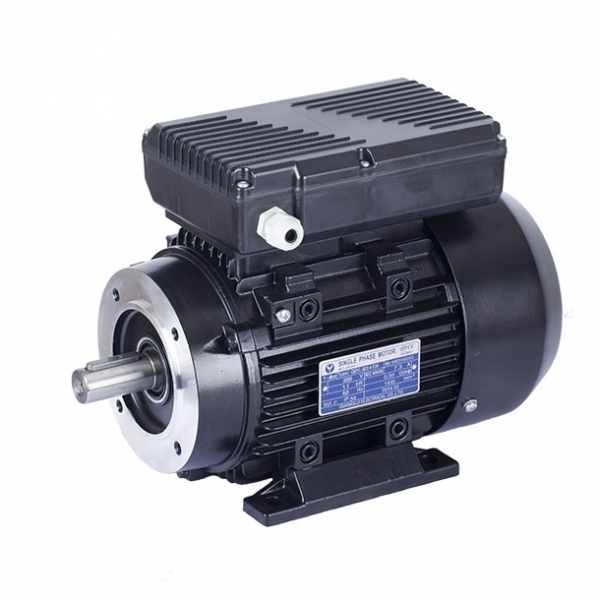 ZD Compact Gear Motors, Powtran Inverters /Soft Starters.